Today, I’m featuring a fantastic capstone. 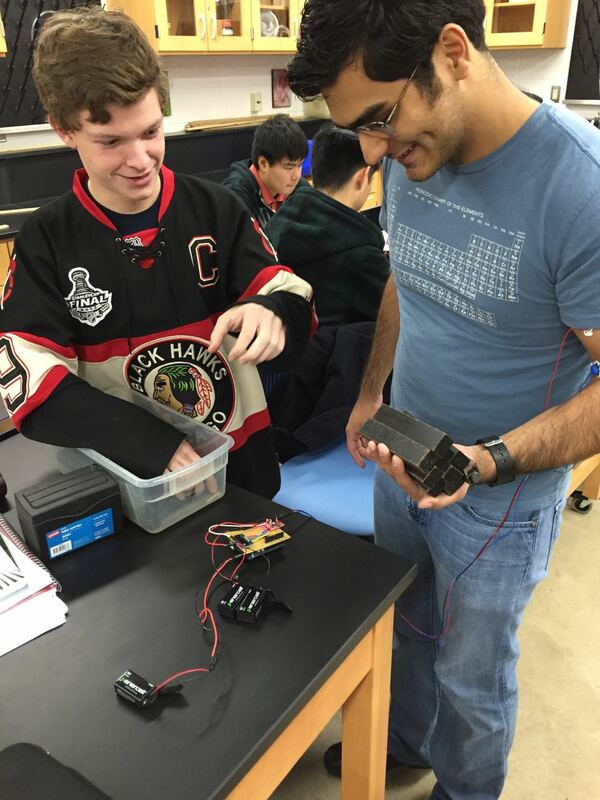 This student has used an Arduino to create an EMG sensor. He’s attempting to characterize the signal such that he can determine the amount of weight being lifted based on the signal from the EMG. Really cool biophysics application!